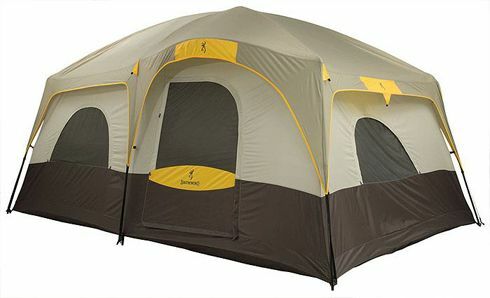 33 tents in stock. 42 - 256 sq. 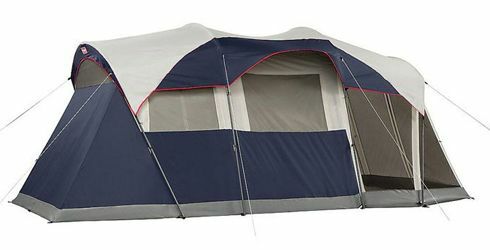 ft.
43 tents in stock. 80 - 150 sq. 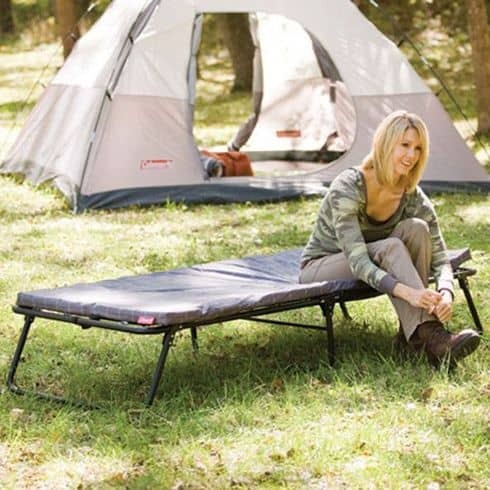 ft.
56 tents in stock. 28 - 144 sq. 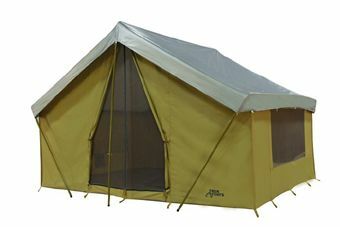 ft.
41 tents in stock. 49 - 101 sq. ft. 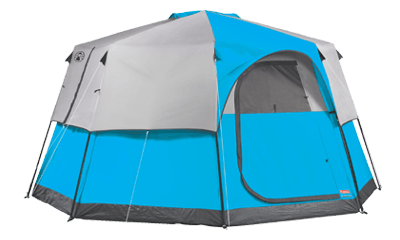 The size of the tent should be your number one consideration! 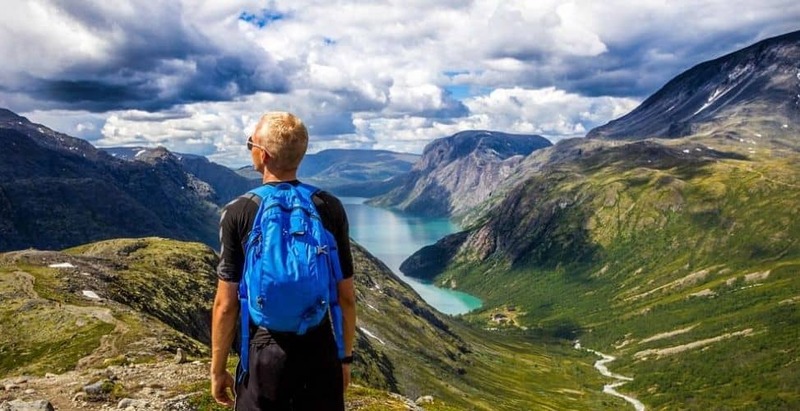 How many people and how much gear will you be traveling with is a good place to start, the simplest way to calculate a good sized tent for your family is, double the number of persons traveling. 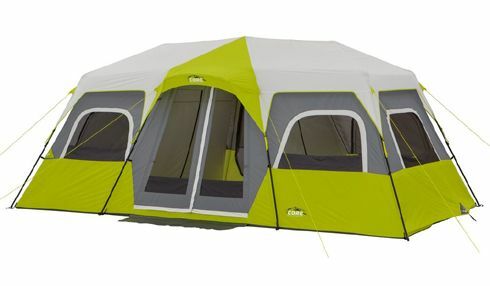 For example, if you have two adults and two children consider an 8 person tent. 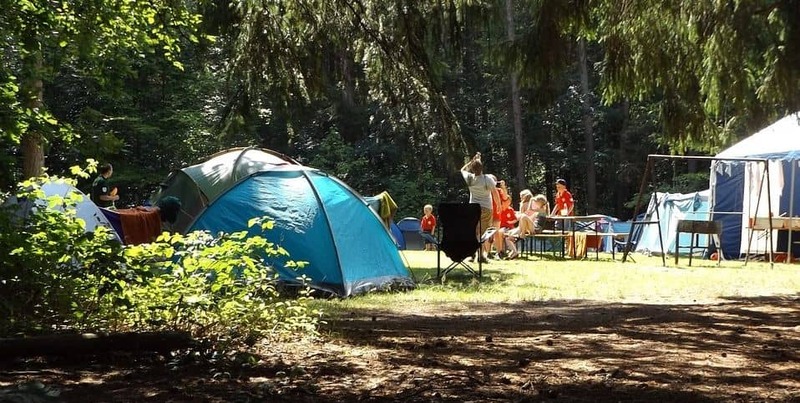 Larger groups and parents with very young children can probably use a multiple of 1.5 and still have a decent amount of space. 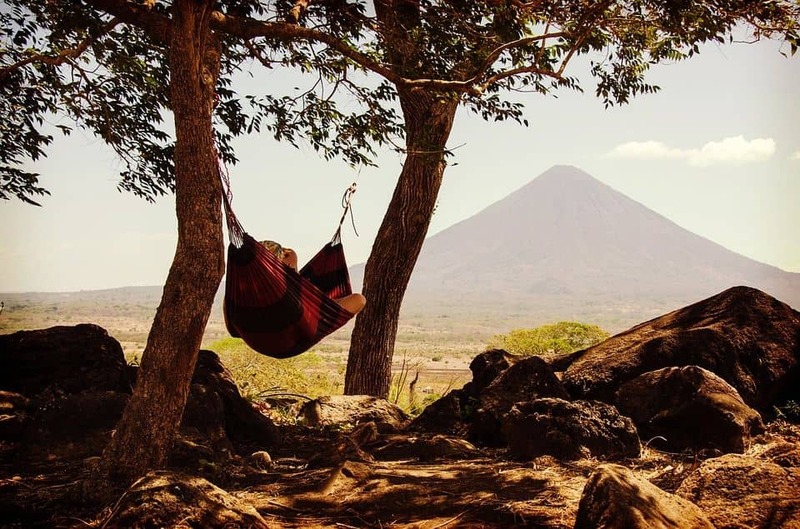 The length of your holiday and the frequency of your trips should also be considered, the longer the time span the more space you will likely need. 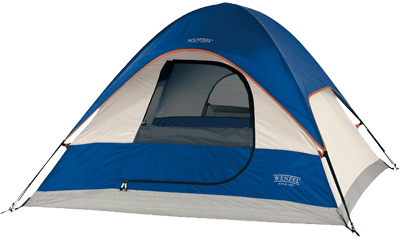 Finding a spot to set up a very large tent can be more difficult, heating and keeping it warm inside is also another issue to consider, bigger tents can be less stable in windy conditions, unless guy lines are used. More space still tends to trump these more minor considerations though. 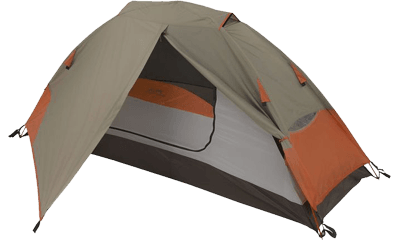 Tents that are tall enough to stand up inside are a big plus. 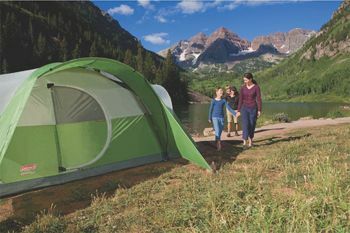 The weight of family size camping tents should not be a problem if the tent is just been carried to and from the car. 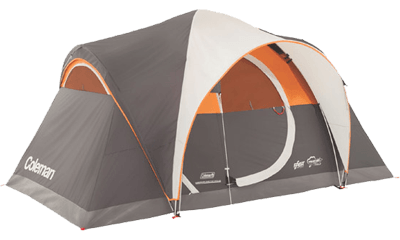 If you are not sure what type of tent you want, you just know you want plenty of space, start by comparing the Largest Tents on sale today. 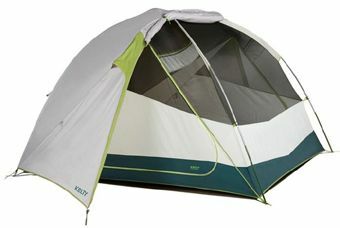 These have poles primarily running along the width of the tent. 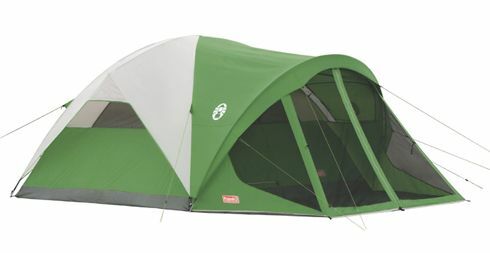 If pitched correctly these tents can be extremely stable in windy conditions. 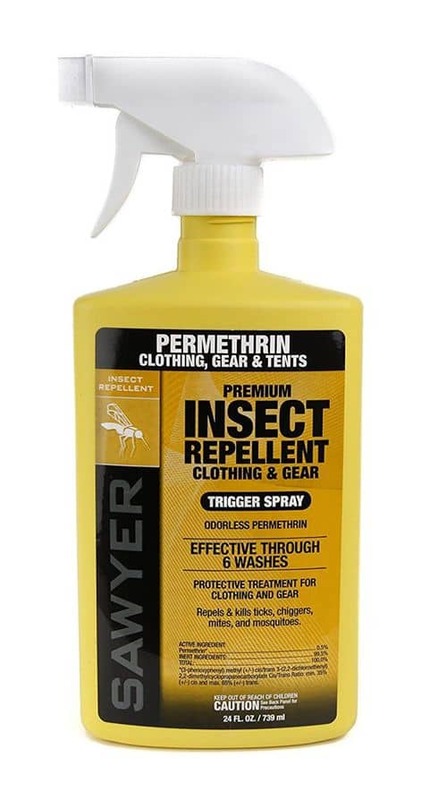 Remember to place the smallest side directly into the wind. 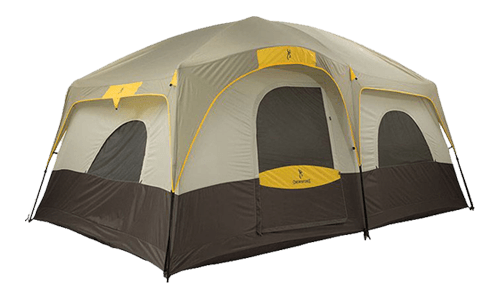 If the weight of the tent is of importance to you a tunnel tent may be the option, as they are normally lighter than most other family sized tents. 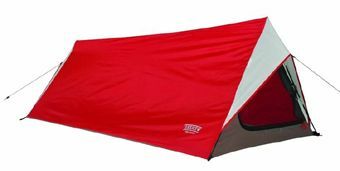 These tents are light making them ideal tents for hiking but normally needs extra protection from the rain. Headroom in these is limited because of the sloping walls. 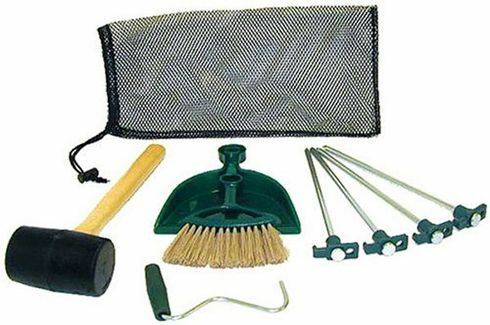 Consisting of two or three poles along with wires, to increase stability. 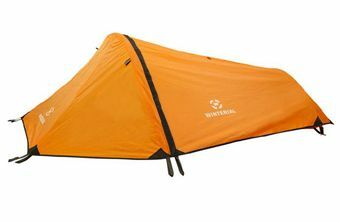 These tents are not particularly stable in windy conditions but can be good when setup correctly. 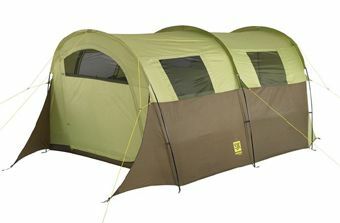 The curved poles that come with this type of tent, help in increasing stability and give more room inside. 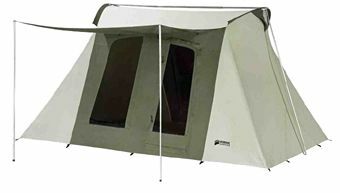 It is usually freestanding and generally comes with a rain fly that covers the whole tent. 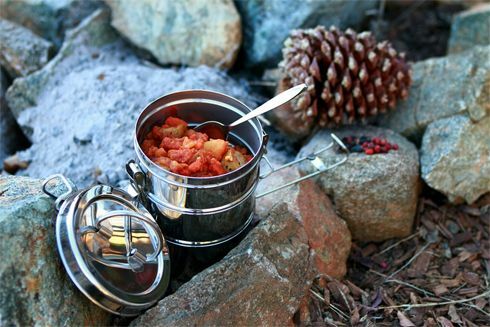 Rarely designed for more than 3-4 persons, they get a mention because they are some of the smallest and lightest tents on the market, they make an ideal choice for small families backpacking. The shape offers adequate floor space considering its smaller size. Curved poles create a shape that the name implies. Most have roomy interiors and doors. 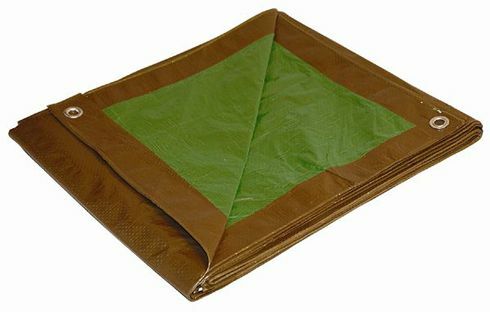 Snow "if you are into winter camping" and rain flows easily off this type of tent, making them great "four season tents." 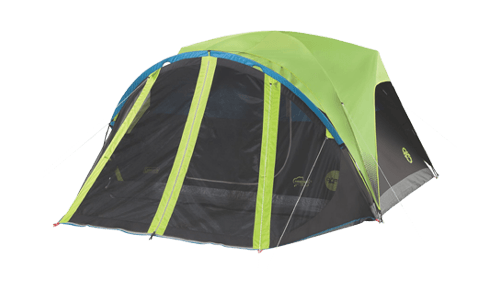 Watch just how easy it is to set up this tent in under 10 minutes. 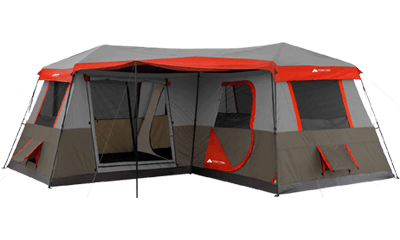 It is nearly impossible to pull into a camping site and not see a tent made by Coleman No coincidence since they are one of the most popular brands on the market today. 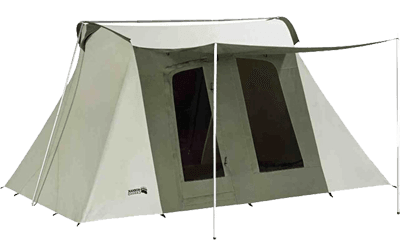 Having started back in 1946, they have a huge selection of tents available in different sizes and styles. 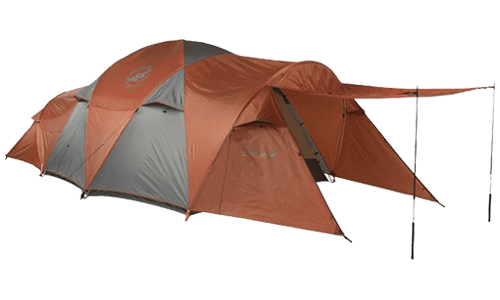 When it comes to value for money, one of my favorites is a modified dome tent, called the Montana. 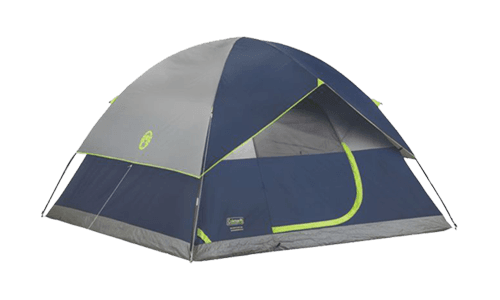 Price to Size and taking into account the popularity of the brand, along with users reviews this tent represents excellent value for money.